The Prefecture of Grevena lies in the western part of Macedonia, extends to an area of 2291km², and is entirely mountainous, as it occupies a large part of the Pindos Mountain Range. 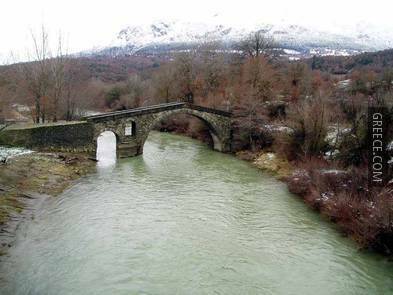 The Aliakmonas River flows in from neighbouring Kozani, before flowing back, enriched by the waters of Venetikos and Grevenitikos Rivers. 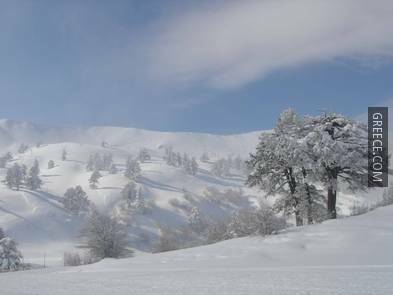 Because of its location, Grevena is one of the coldest prefectures in Greece, having cool summers. 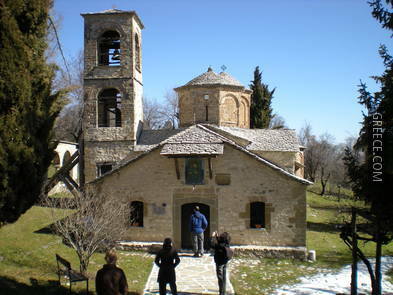 The homonymous capital is built along the banks of Grevenitikos River at an altitude of 543 metres. It is a modern city with restaurants, taverns, cinemas and an open-air theatre. It is also an ideal starting point for short escapades in the region. 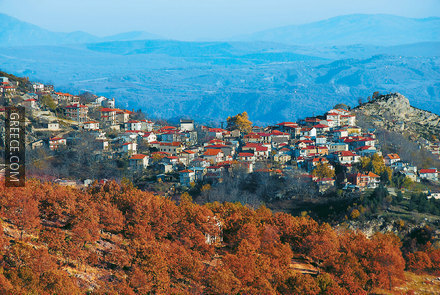 The cities around Grevena were founded around 1964. After the Ottomans conquered the area, many inhabitants arrived here from the surrounding lowlands. 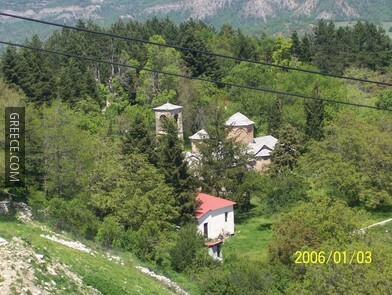 Due to its location, the area became a communication junction among Macedonia, northwest Thessaly and Epirus. During the Turkish occupation, around the 16th century, many revolts were organised in the area. The first references of the “armatoliki of Grevena” (a privileged settlement by the Turkish authority, including the right to bear arms) appear in 1537. 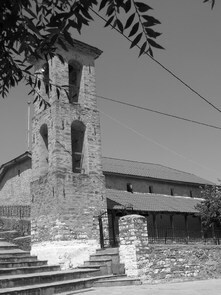 The region was subject to mass Islamic conversion in the late 18th century, when formerly Christian villages are mentioned as having a purely Muslim population. Despite the efforts of the revolutionary groups, the area was not in position to prepare itself for the Greek Revolution of 1821. 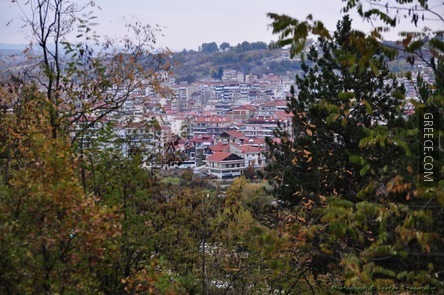 The region of Grevena was liberated and became part of the Greek State during World War I. Bus: There is daily bus services connecting Grevena to Athens, Thessaloniki, Kozani, Trikala, and Larisa.